Alter The Press! 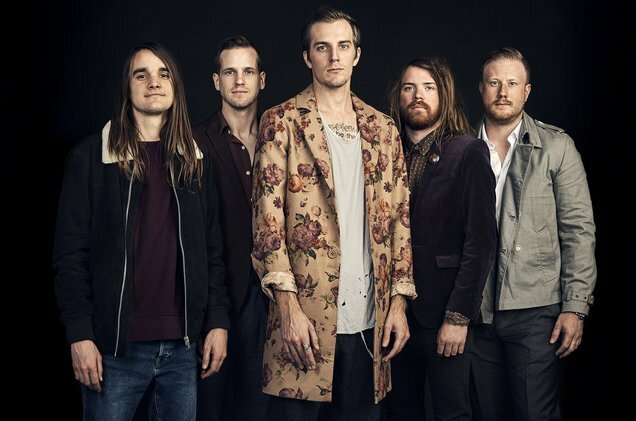 : The Maine Release New Album "Lovely Little Lonely"
The Maine Release New Album "Lovely Little Lonely"
The Maine have released their long-awaited new album Lovely Little Lonely, which can now be streamed in its entirety below. The band are currently on the road in support of their latest release. All dates and ticket information can be found here.